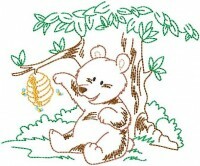 It appears you have followed an old link, or the page you are looking for no longer exists. 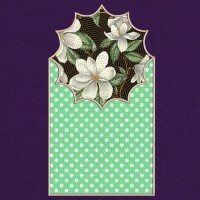 In the meantime, have a look at our new designs. 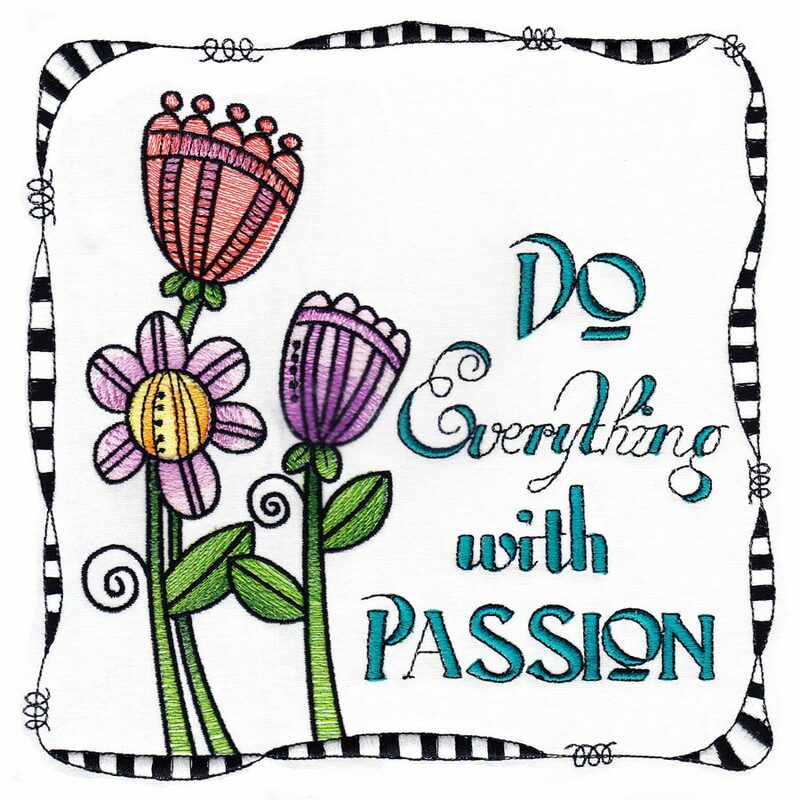 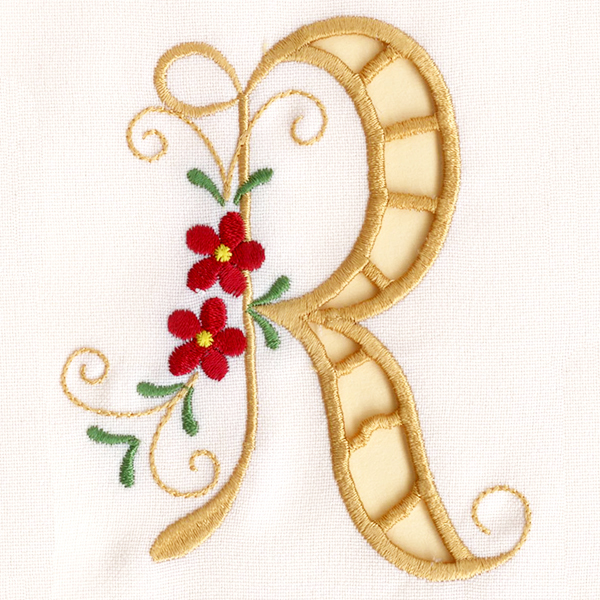 These are our latest machine embroidery projects and designs. 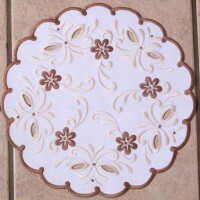 Our projects include complete instructions and result in a finished item. 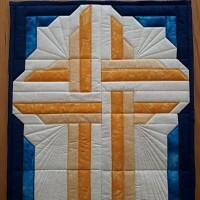 See our latest designs on this page. 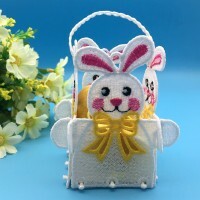 This cute wallet is the ideal bring along gift. 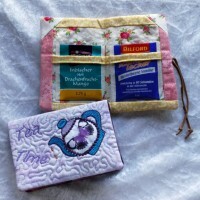 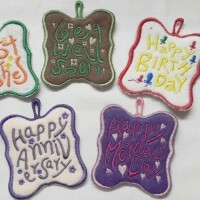 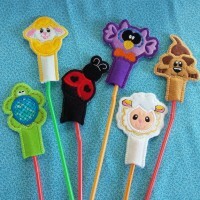 Fast stitching so perfect for any occasion cards. 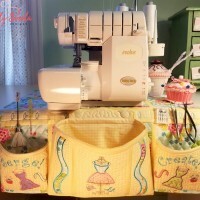 Make this cute and useful mat to sit under your serger. 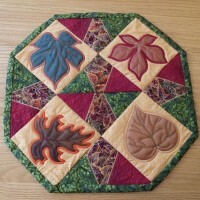 Practical and easy project that is a little unique. 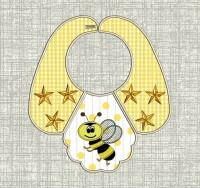 Adorable baby bibs for boys and girls. 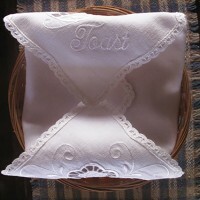 Cute little baby bib pattern for a boy or girl. 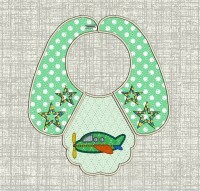 Cute bibs for boys and girls. 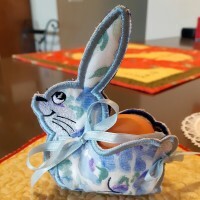 Great project for Easter that holds quite a few eggs. 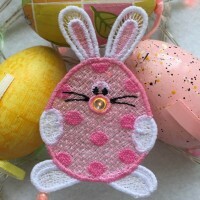 An adorable Easter gift made in the hoop. 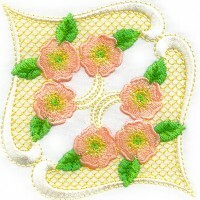 Practical and attractive purses with stippling detail. 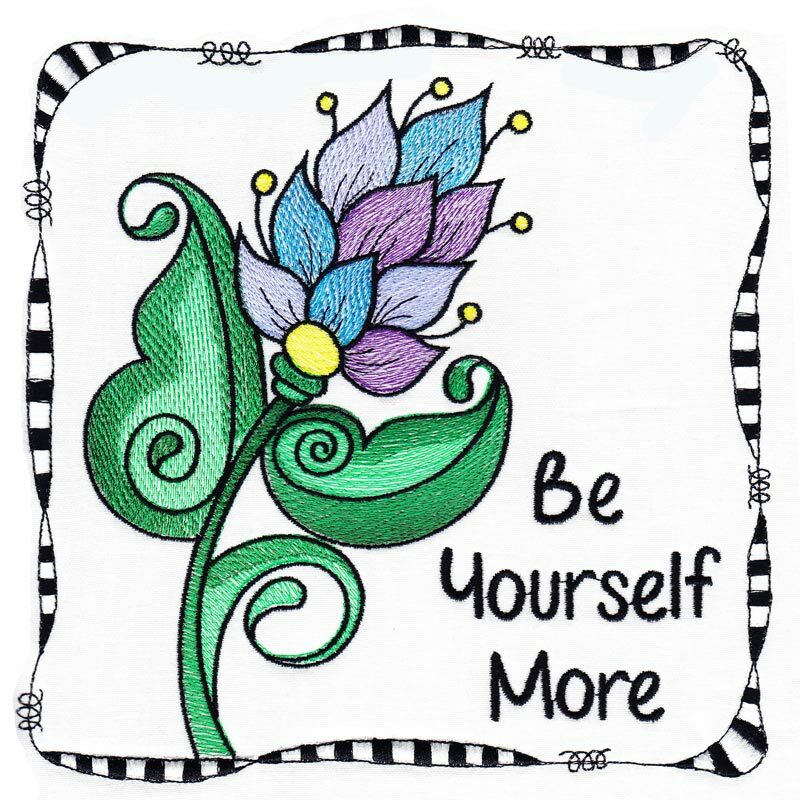 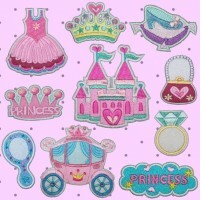 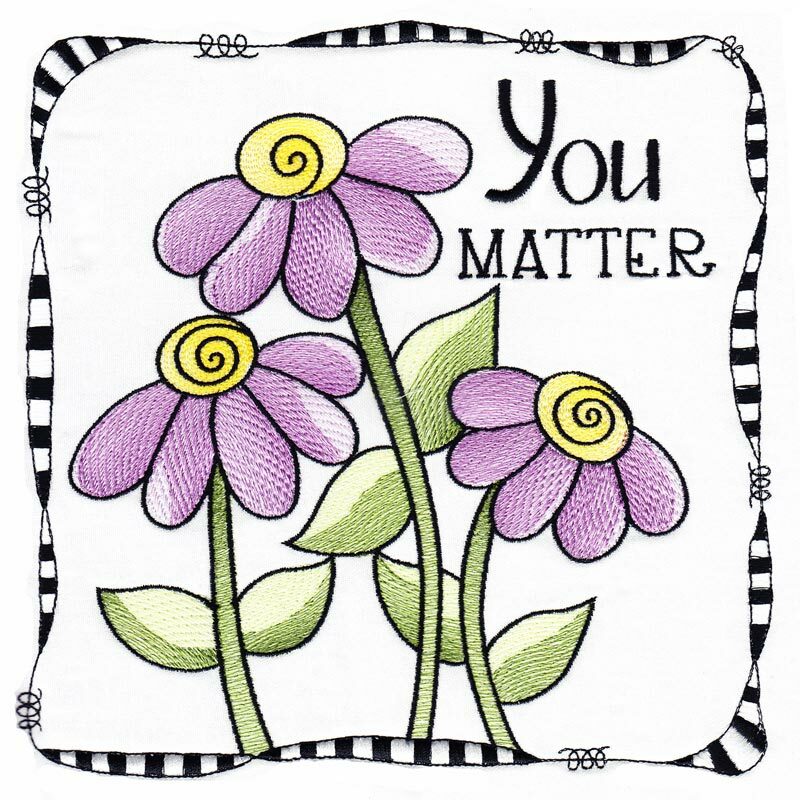 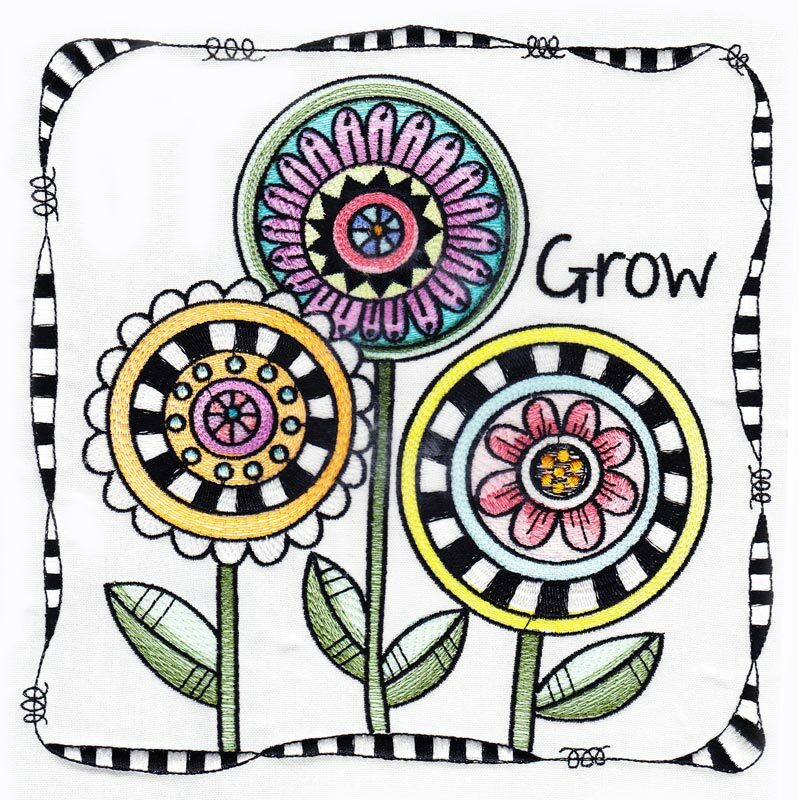 Express yourself with these fun iron-on patches. 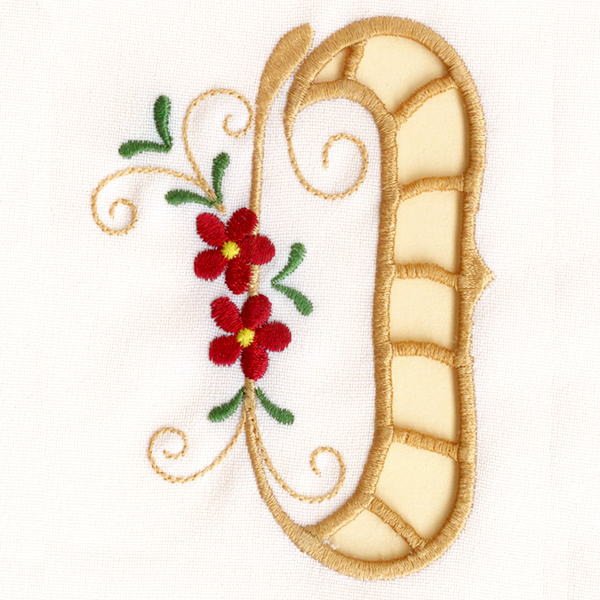 Bib For Small Hoops Set 1. 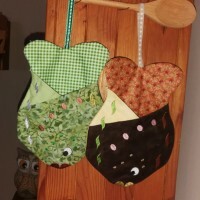 Two sweet bibs for both boys and girls. 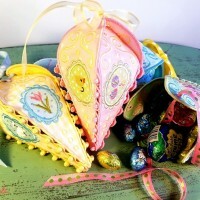 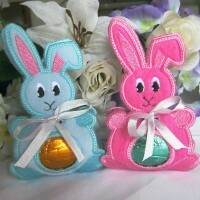 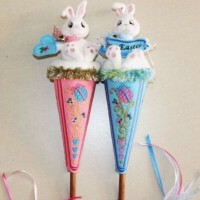 Make these easy candy holders for your little bunny! 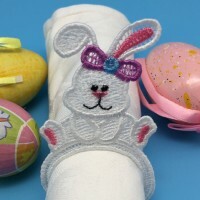 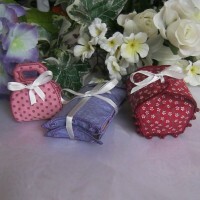 Create beautiful napkin rings for your Easter table. 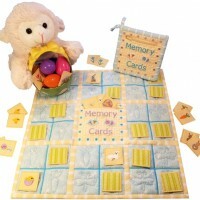 Make a quick, fun game for children of all ages. 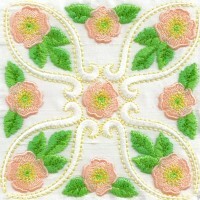 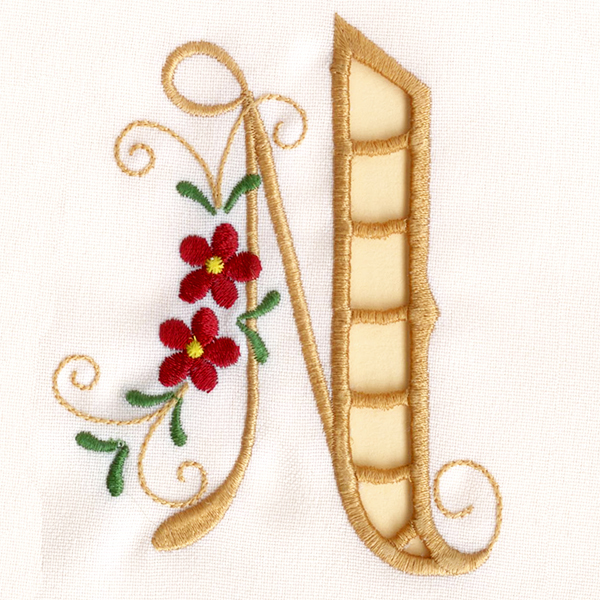 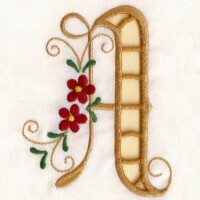 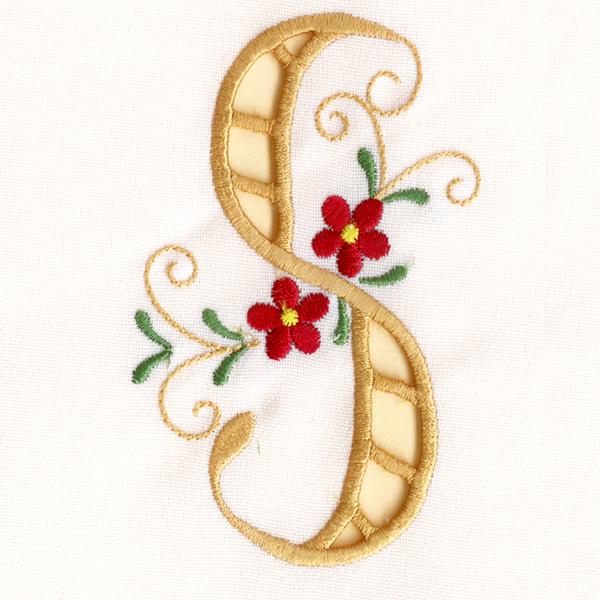 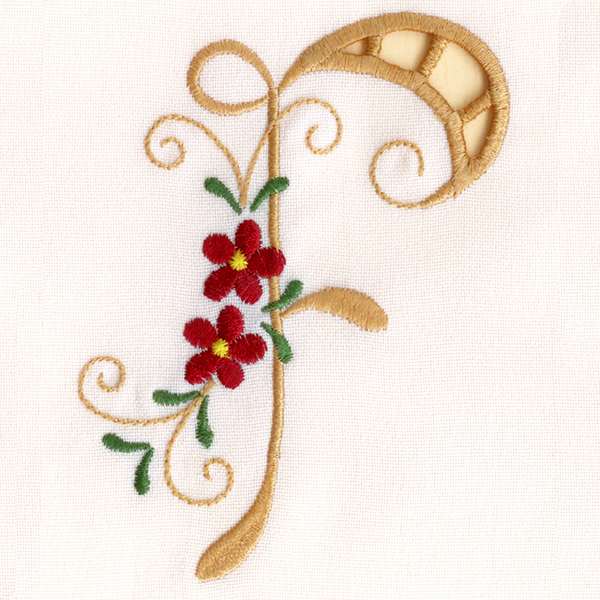 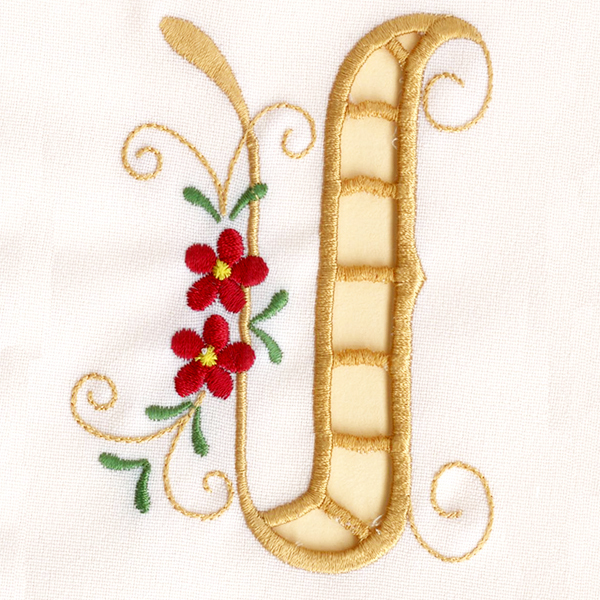 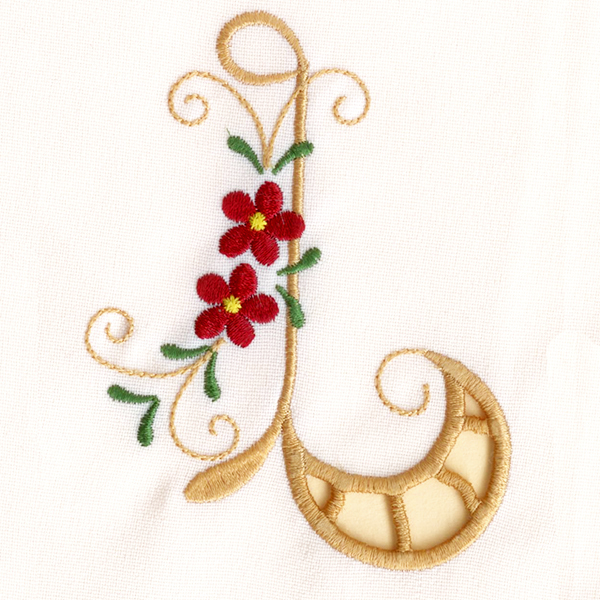 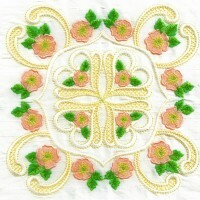 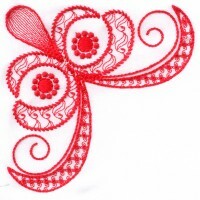 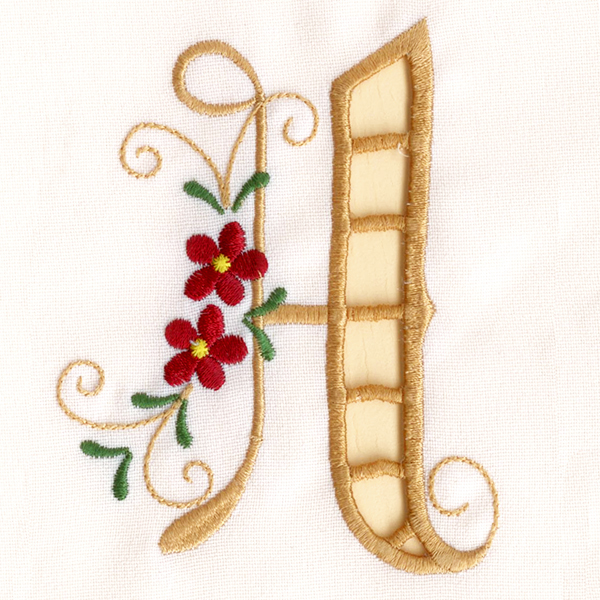 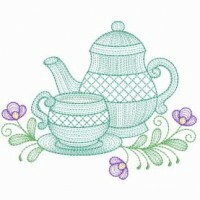 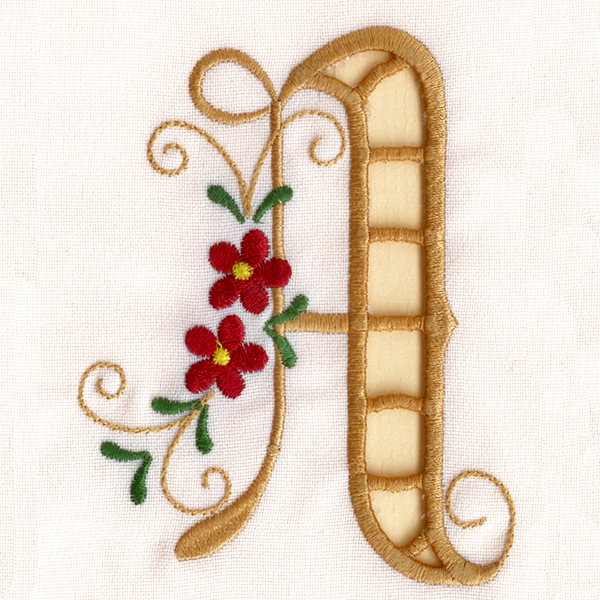 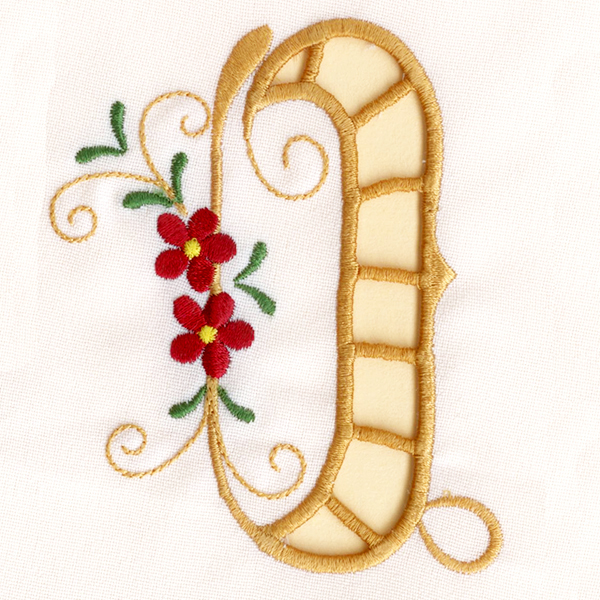 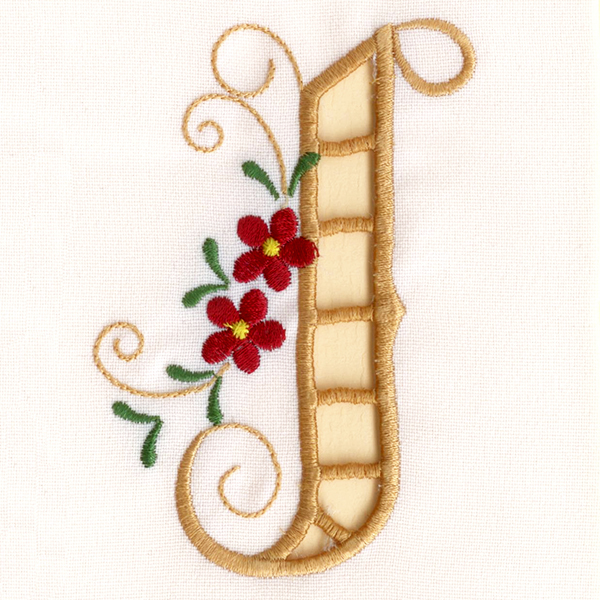 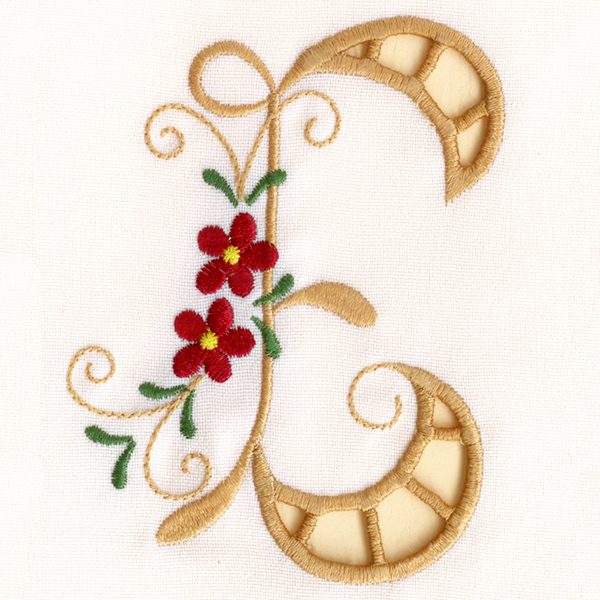 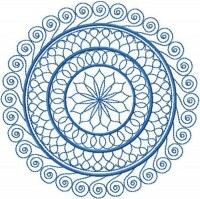 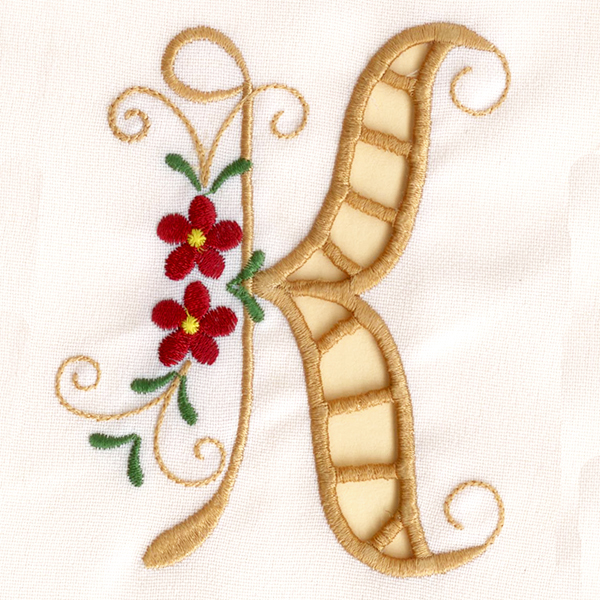 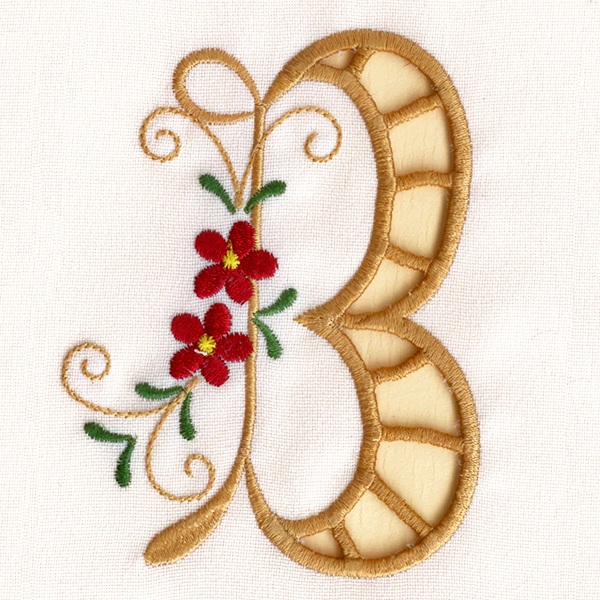 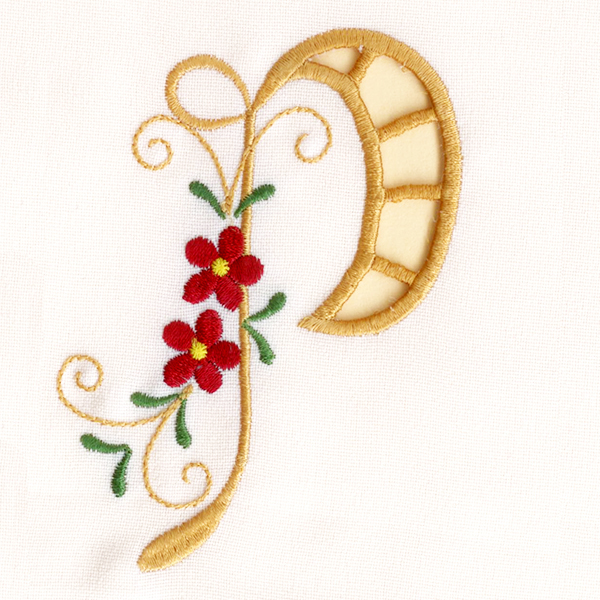 These are our latest machine embroidery designs and projects. 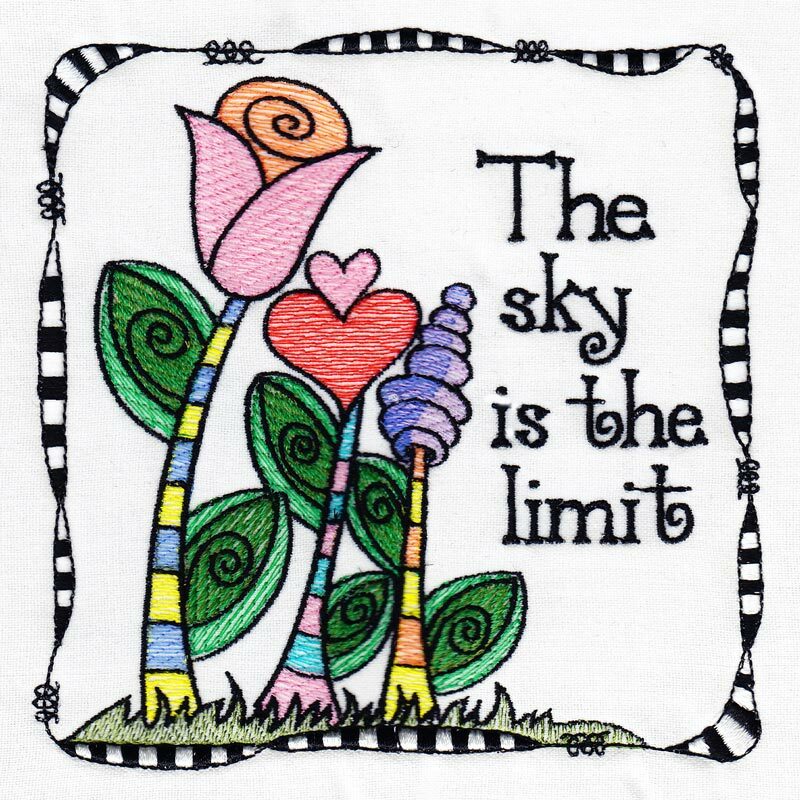 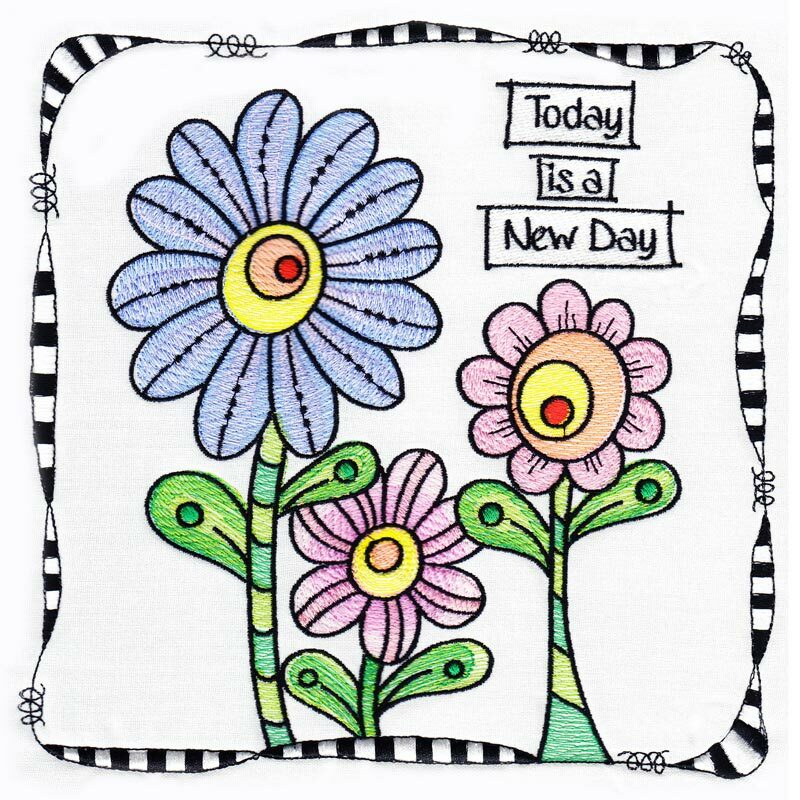 New designs are added every day. 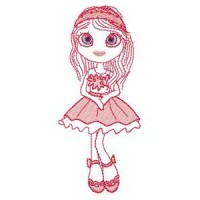 Modern designs for stylish tweens and teens. 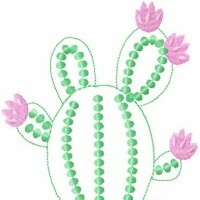 Whimsical raw-edge applique cactus designs. 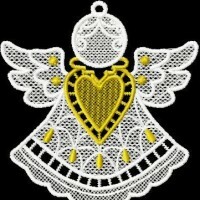 Delicate angels to bring hope and smiles. 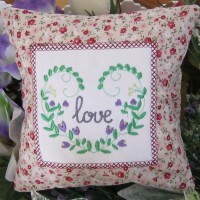 Stitch in a variegated thread for a stunning effect. 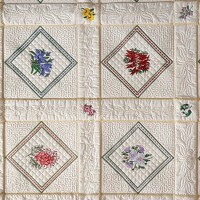 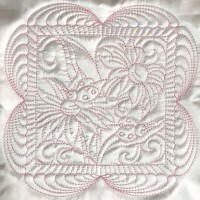 Adorable for a quilt or any children's projects. 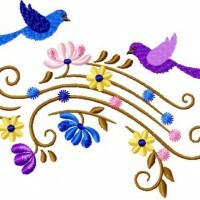 Perfect for the music or bird lover! 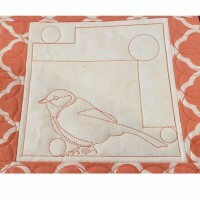 Great for making quilts, pillows and more. 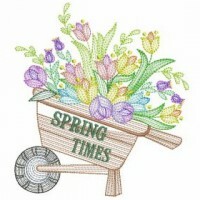 Perfect for your spring and summer projects. 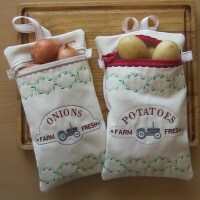 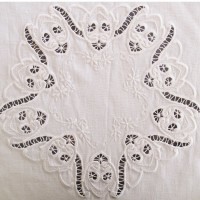 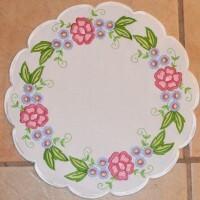 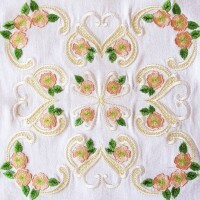 So pretty for decorating kitchen linens. 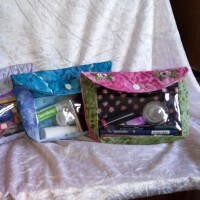 Great for spring or summer. 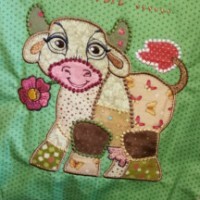 Create this cute cow design from your fabric leftovers. 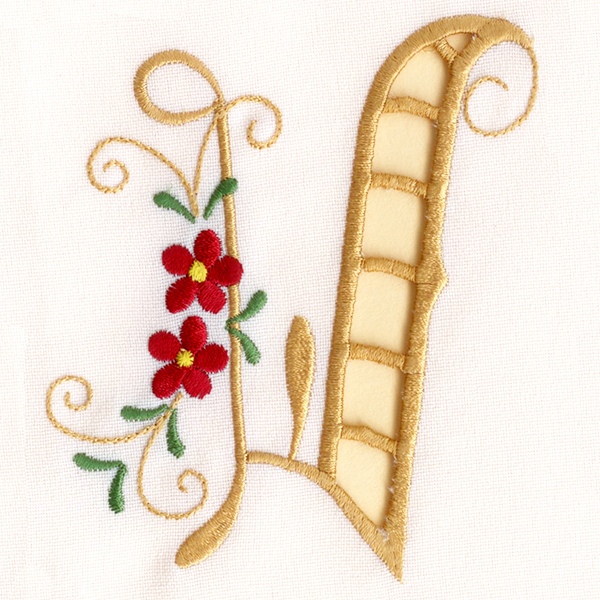 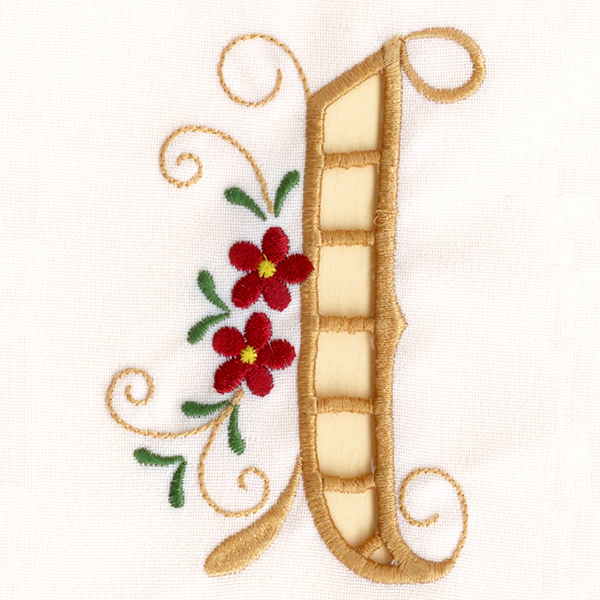 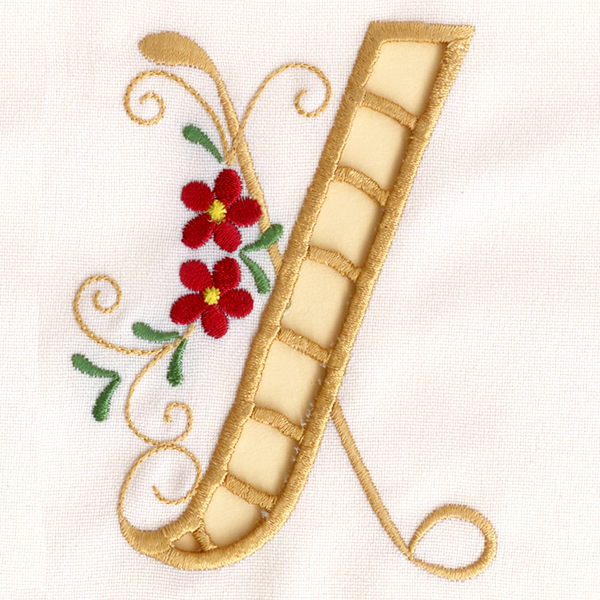 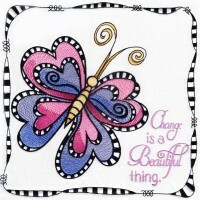 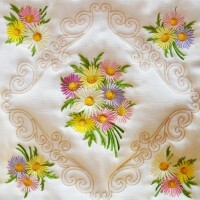 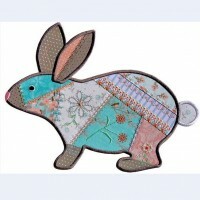 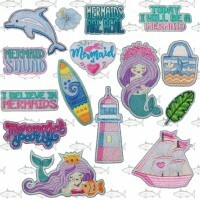 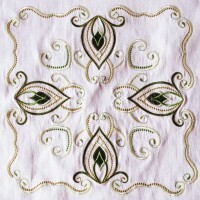 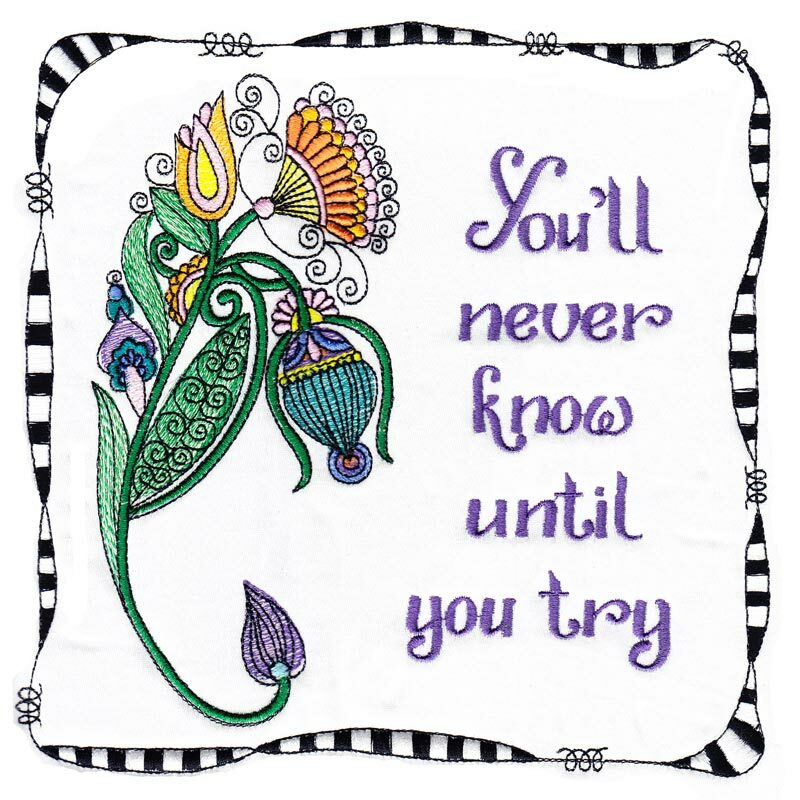 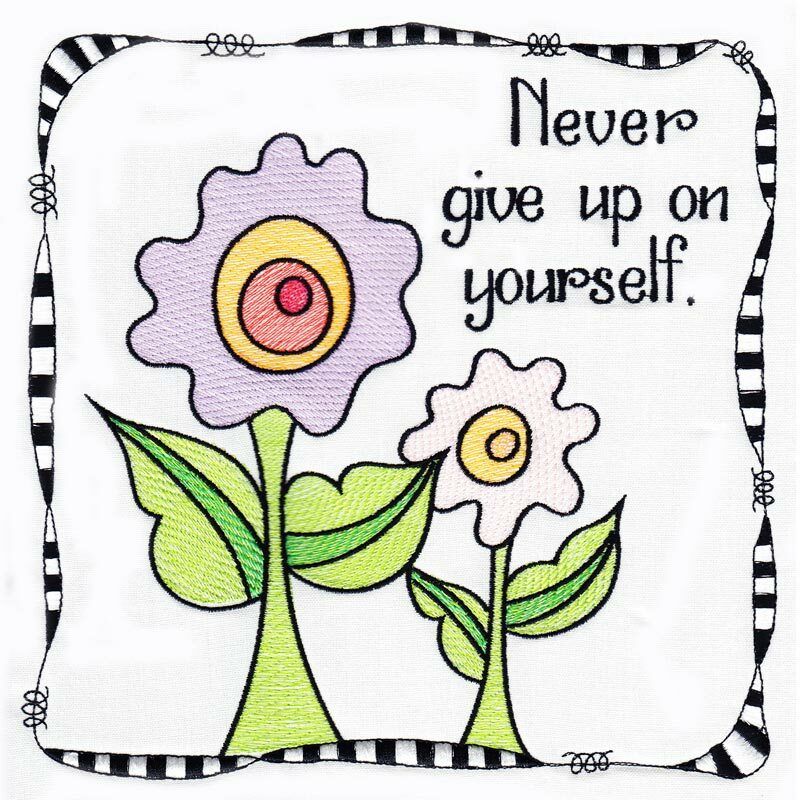 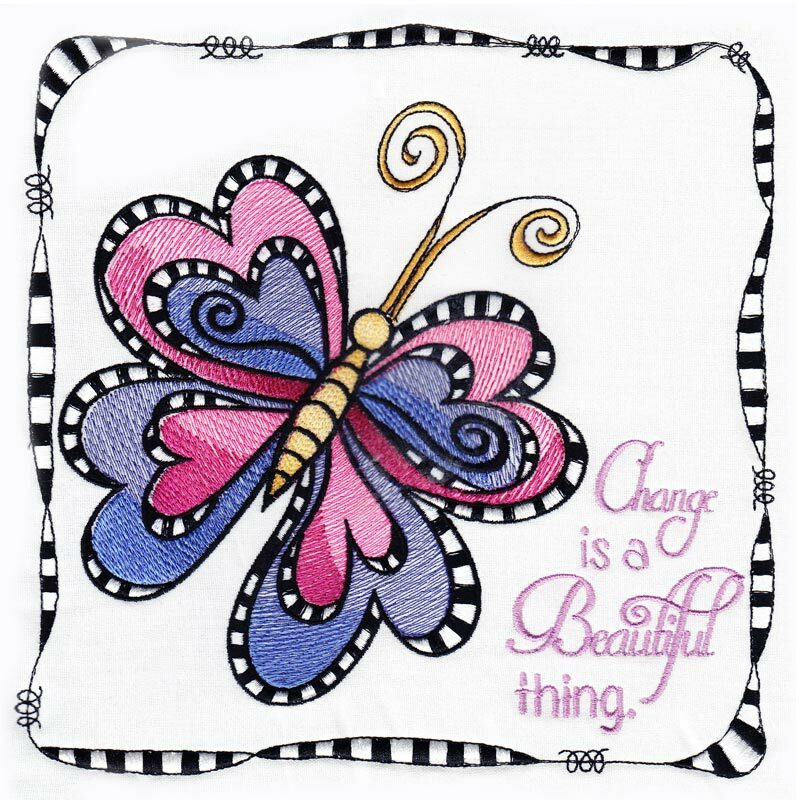 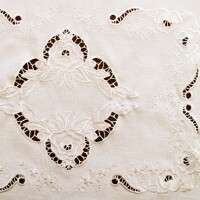 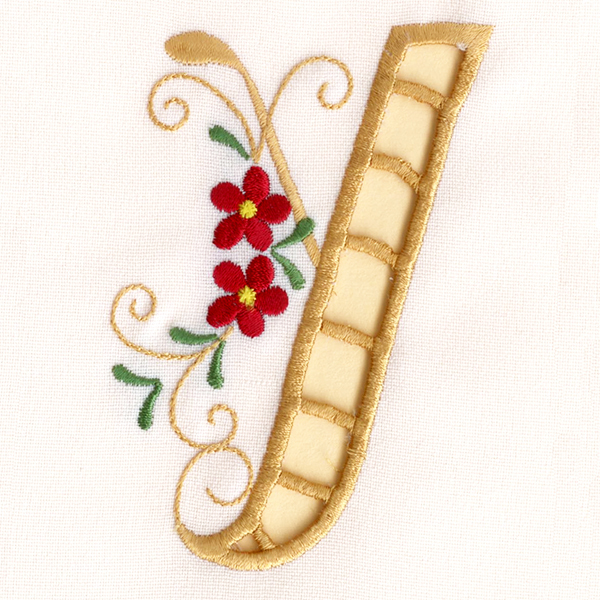 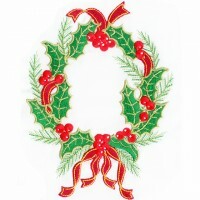 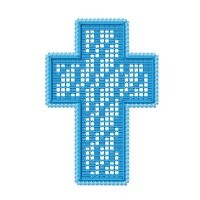 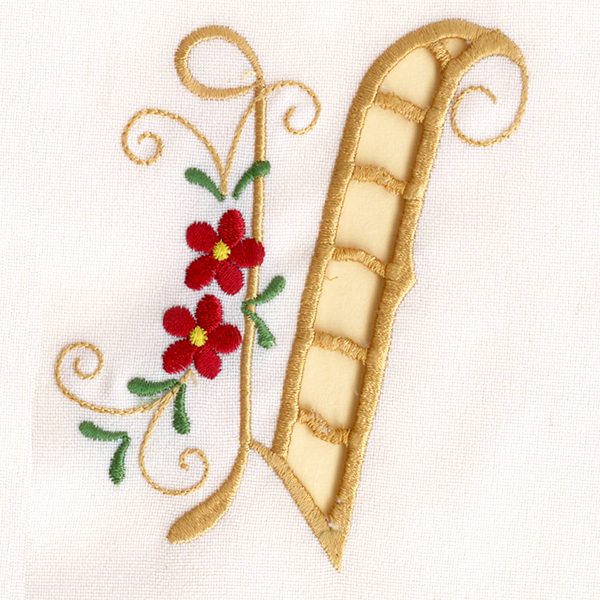 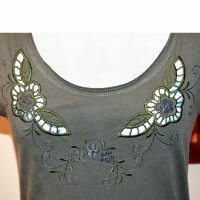 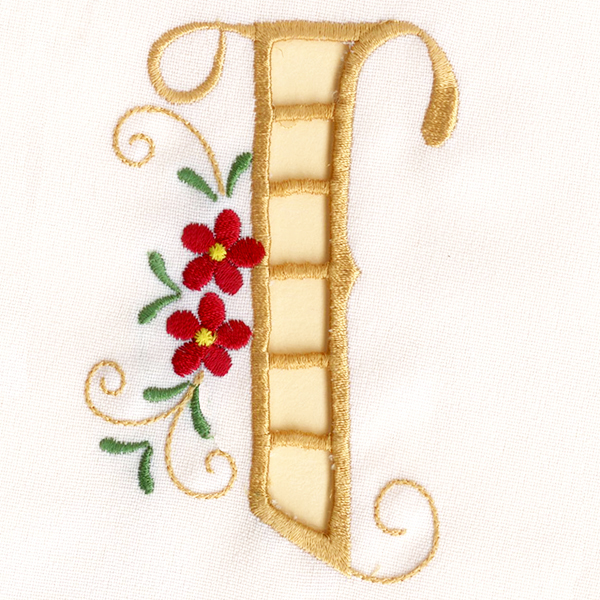 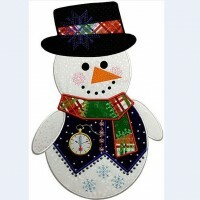 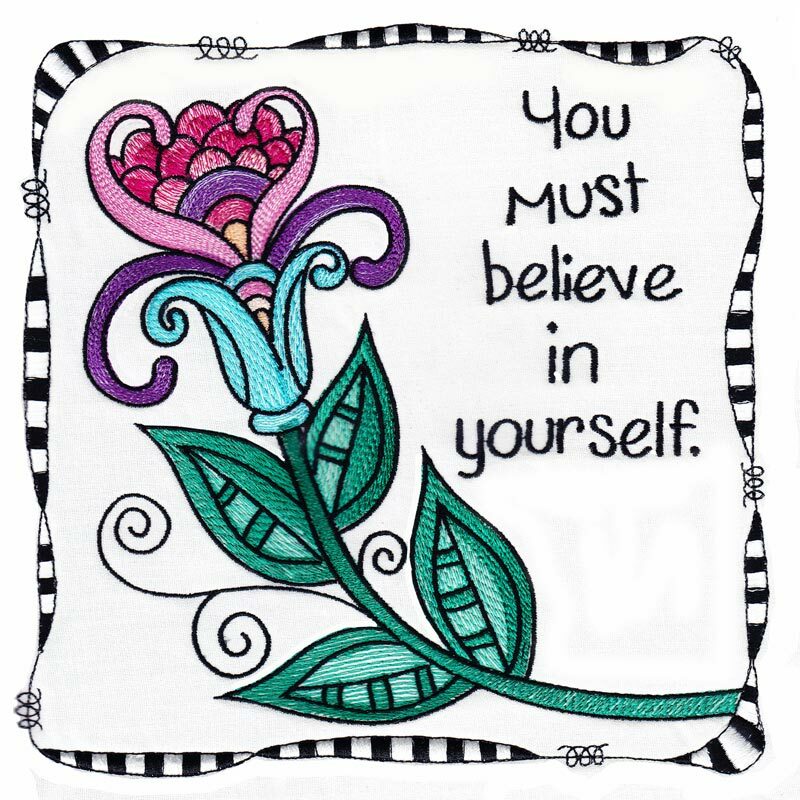 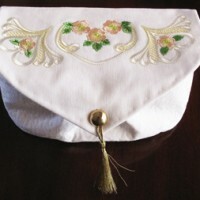 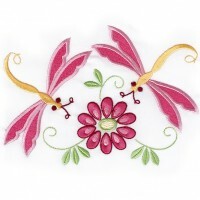 Applique design in seven sizes with embellishments. 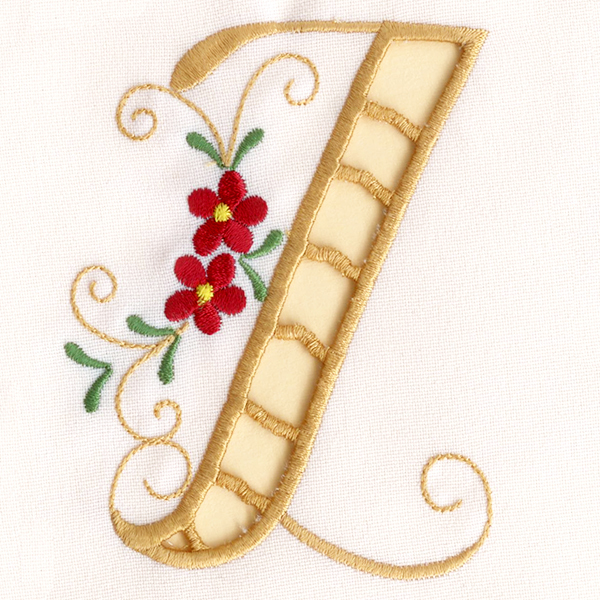 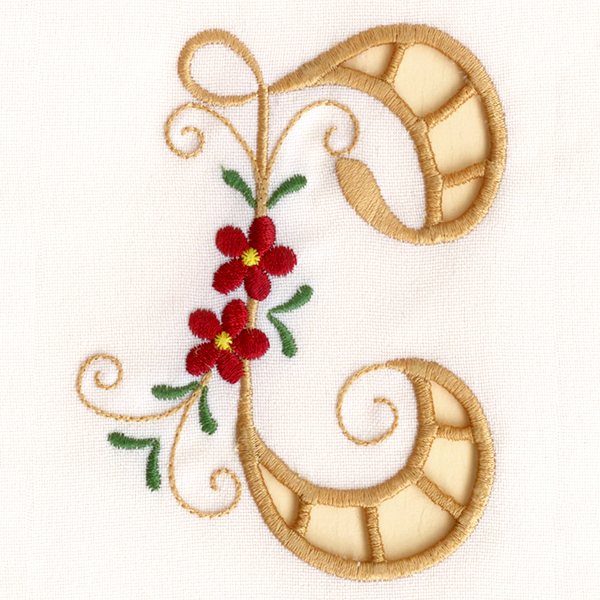 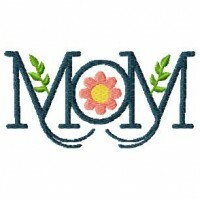 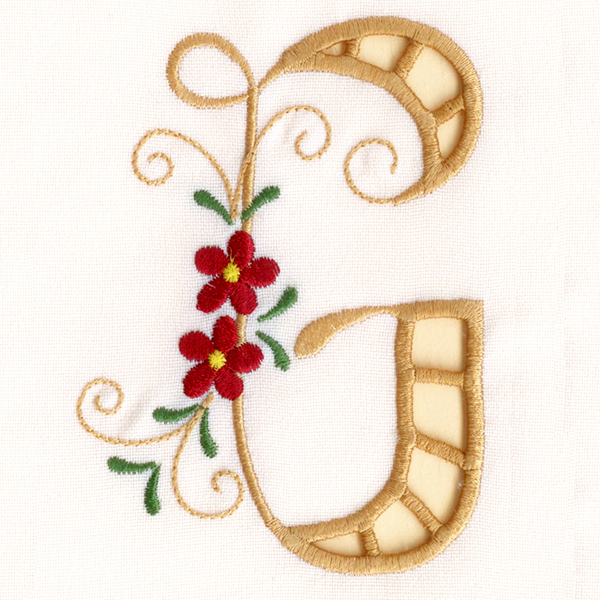 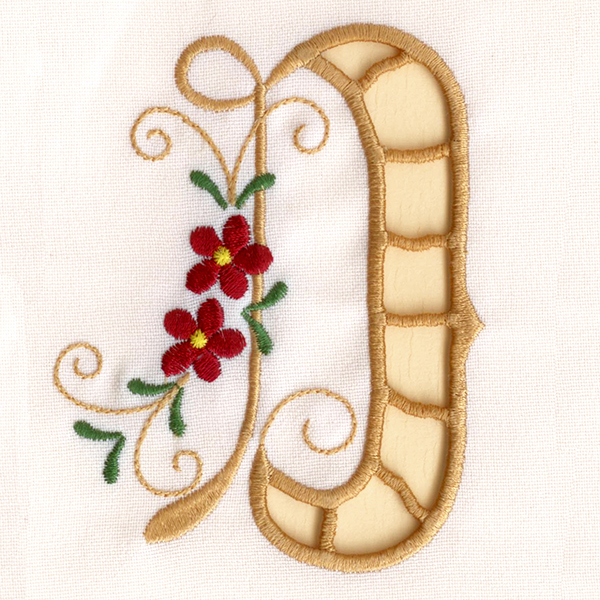 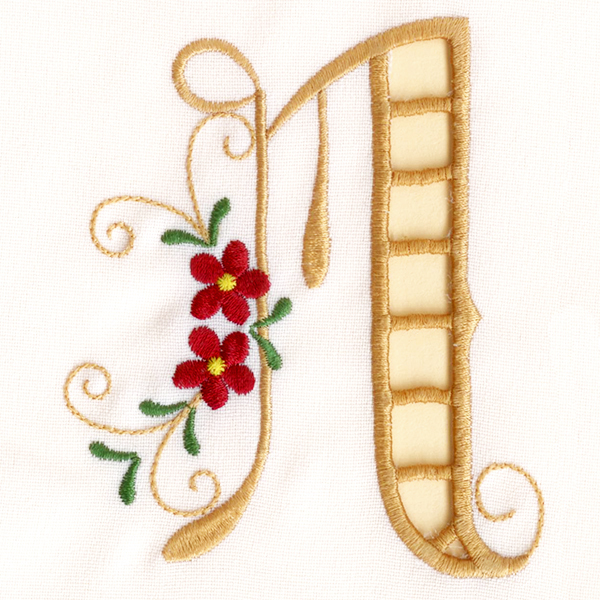 Stylish monograms for Mother's Day cards and gifts. 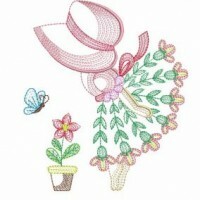 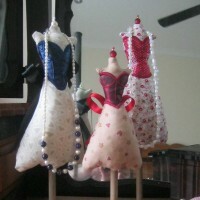 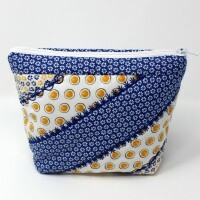 Lovely on clothing, bags or other projects for girls.